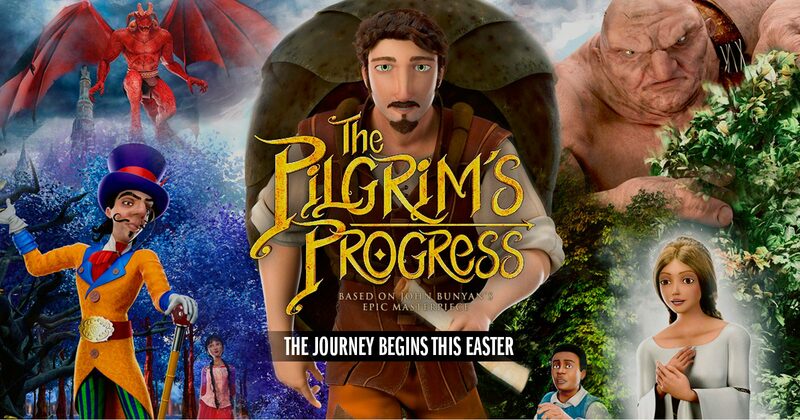 I had the chance to watch a preview of The Pilgrim's Progress with my kids. This was a great movie for the family to watch together. 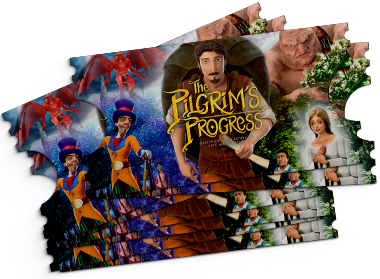 I had never read the classic book of The Pilgrim’s Progress, so this was a first for us. I did know it was an allegory about a man’s journey throughout his Christian life. I don’t want to spoil to much about this movie but, I will share with you a few of my thoughts. My older children were able to understand what was going on in the story. While my younger child did not notice anything other than it being a movie. My older children and I were able to have a deeper conversation about Christian life. As this movie offered many opportunities for this. This is a great movie to share with the family to celebrate the real meaning of Easter. The film will be available for only 2 days Thursday, April 18 @7:00 pm and Saturday, April 20, @ 12:55 pm. You don't want to miss this amazing opportunity this Easter. You can, however, purchase your movie tickets now for your family if you would like. Note: ONLY US-based bloggers and giveaway winners are eligible due to Fandango limitations in Canada and outside the US.